Off campus living…practically on campus! 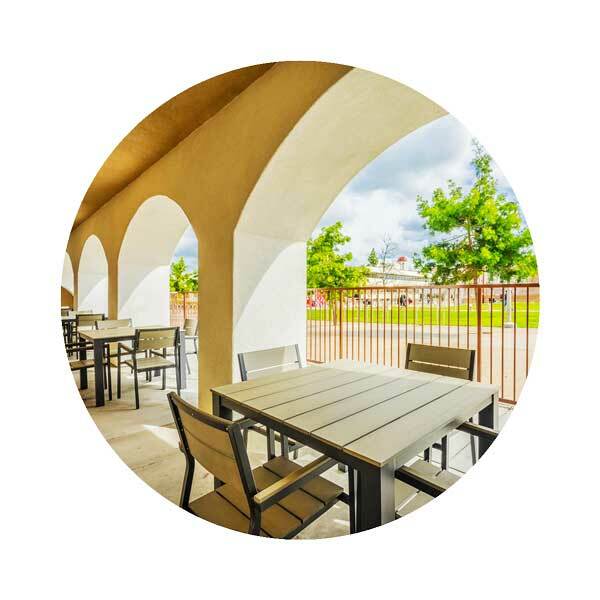 CERCA is so close, so convenient, and so conducive for success at SDSU, you’ll absolutely love living here. 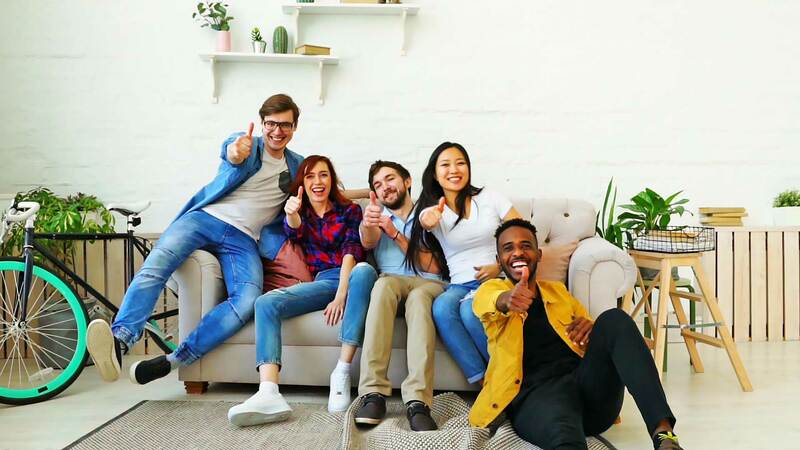 Designed for students, loved by parents, and filled with amenities that will help you live well and excel in your studies, CERCA is an excellent choice for off-campus student housing in San Diego. 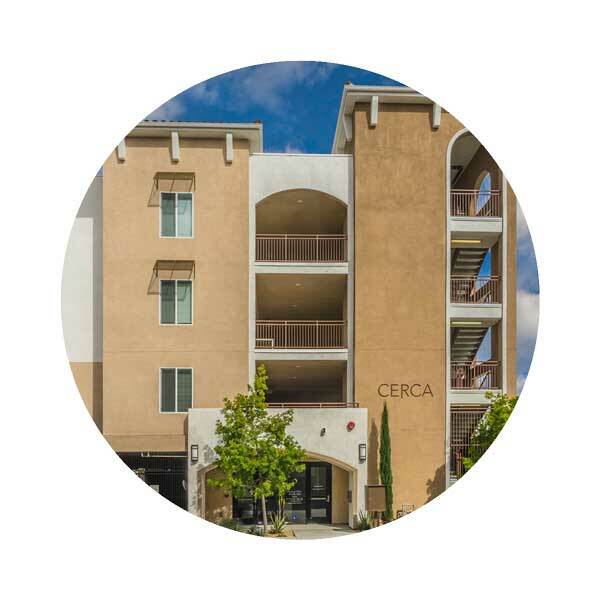 Set along the perimeter of campus, CERCA is just steps from SDSU. Here, spacious and new three and four bedroom furnished suites offer both convenient and comfort in an access-controlled intimate setting. 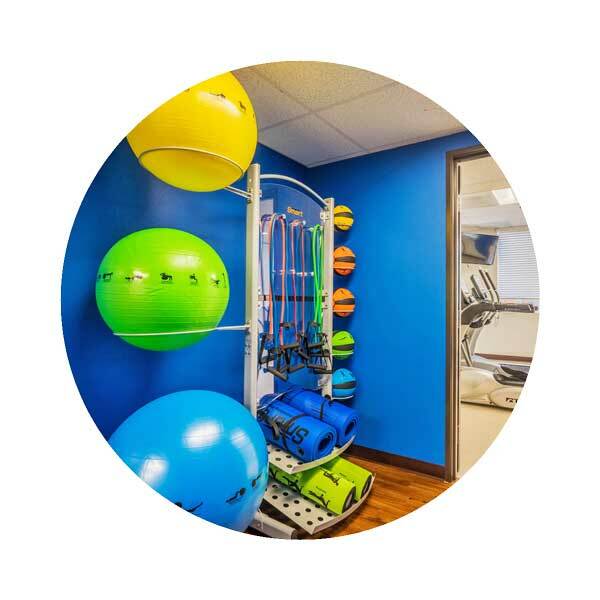 Resident events, a clubhouse, fully-equipped work/study spaces, indoor and outdoor common areas, and on onsite fitness center are included. Plus, roommate matching is available! A Warmington Properties community, professionally managed by Capstone Management Partners.